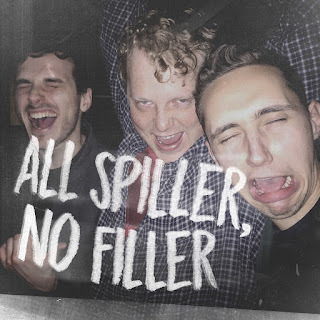 The Spills released their new EP All Spiller, No Filler on Friday. It features 4 new tracks written during the Collecting Dust sessions. 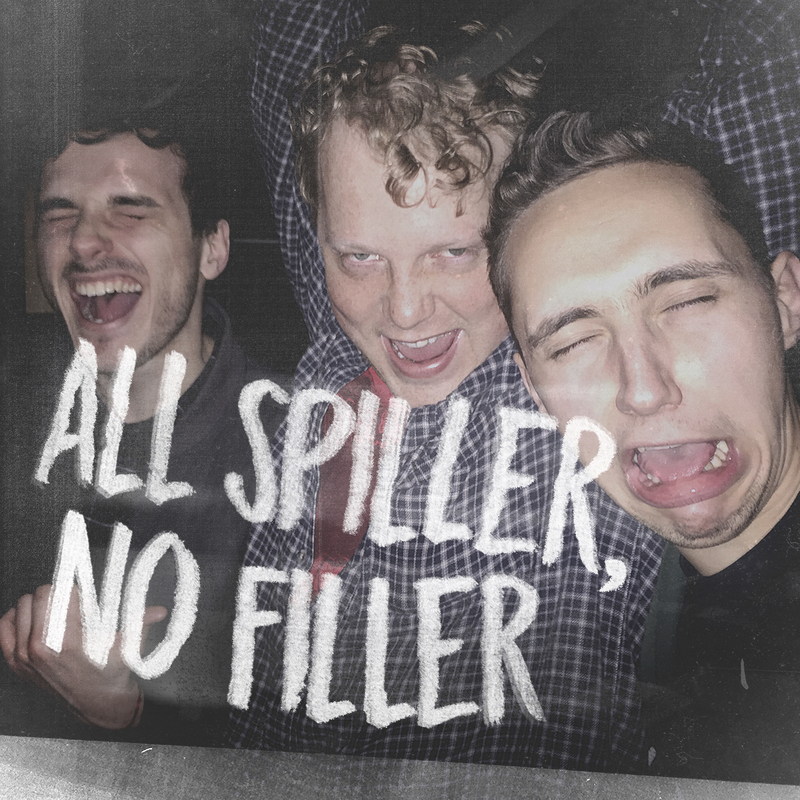 As with Collecting Dust we co-releasing this with our friends Alcopop! Records. It's available to download and stream in all the usual places and also as a pay what you want download from our bandcamp here. The band also play at Crux, Wakefield on 9th December. The album Collecting Dust is still available on download, CD and LP. Buy it from us here. The good news is that you can download it in many places and it will not cause such a big rush.